The first week of our schools tour has ended. 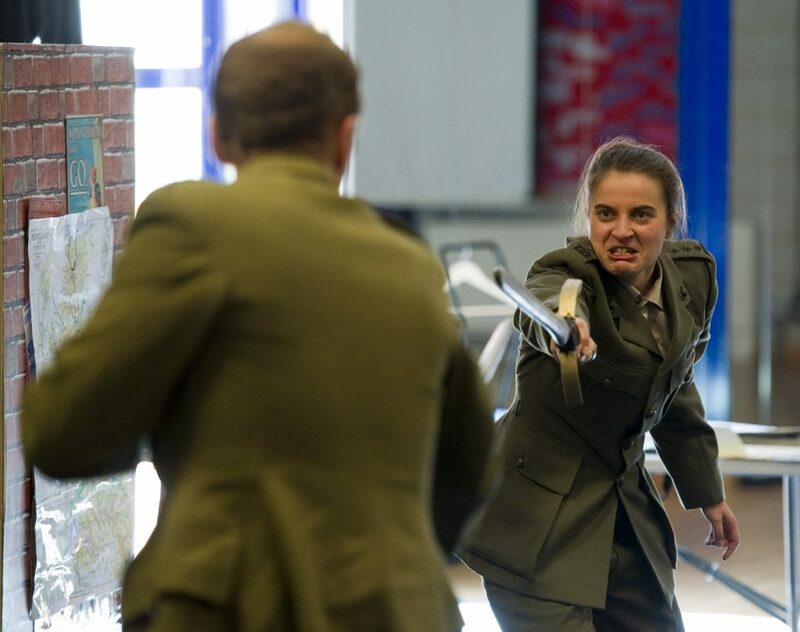 Five schools have hosted performances of Macbeth and Romeo and Juliet, with follow-up workshops. It’s been an absolute pleasure seeing the difference in the students from the start to the end of each day. We’ve received some lovely feedback from staff and students alike. Please see below for some highlights and a bonus performance photo. Bring on the second week! 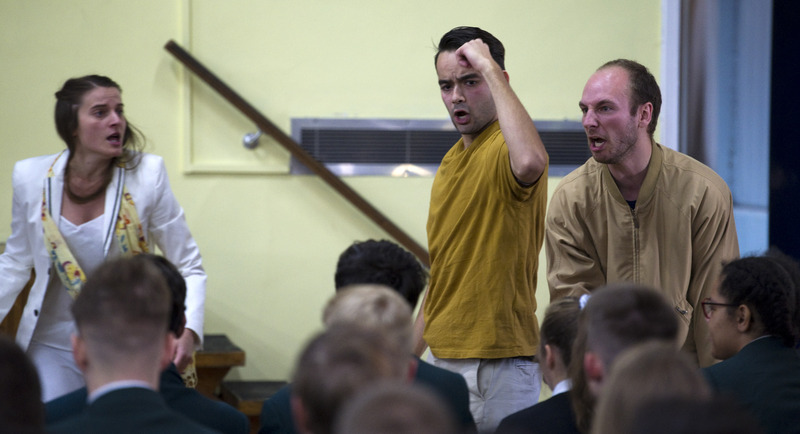 ⟵Our Secondary School Shakespeare Tour launches!